Wake up in a spacious light-filled, modern room with local African touches to remind you of where you are. 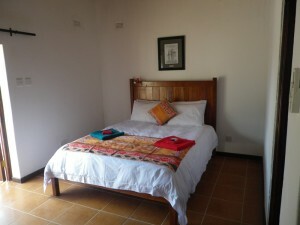 You can choose our comfortable double room to enjoy your stay in Victoria Falls. All of our rooms include an on-suite bathroom. 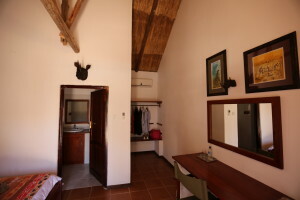 The price per room is 80 U.S. dollars per night, breakfast included. If you are interested in our rooms feel free to contact us for a booking!